Welcome back Petey Pablo. That’s right no typo. 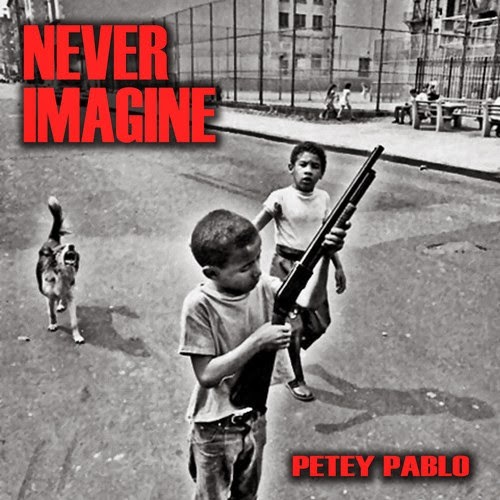 Timbaland drops off a new record from Petey Pablo entitled “Never Imagined”.